A few of us gathered at the airport gate window, looking out at the Boeing 747 being readied for its final passenger flight and snapping some photos. I admit to being a little choked up. 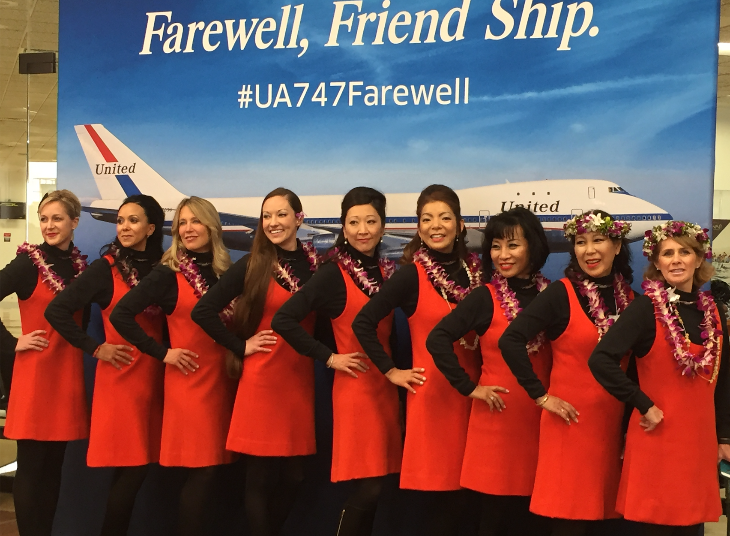 This week United Airlines retired the Queen of the Skies with a special commemorative flight from San Francisco (SFO) to Honolulu (HNL), the carrier’s very first route using the bubble-topped bird. 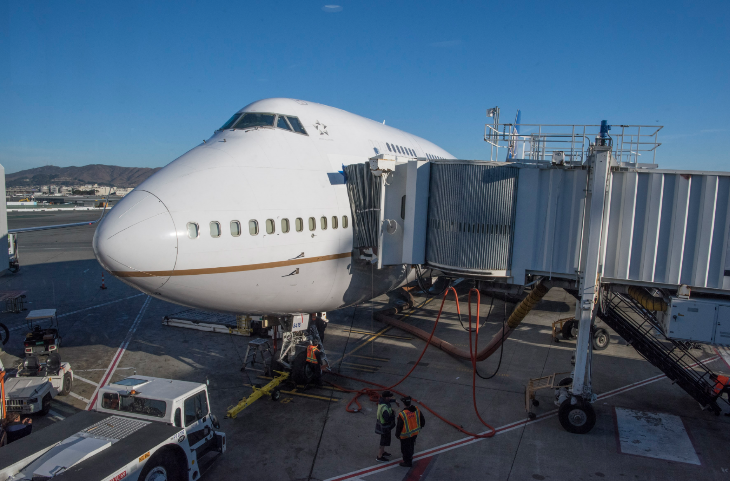 The aircraft has had a long and storied history with United since the summer of 1970. At the time she was an engineering marvel and a cultural sensation—the very first wide-bodied aircraft. But today’s more fuel-efficient aircraft have made her history. I felt a weird déjà vu at the window. This flight was personal. 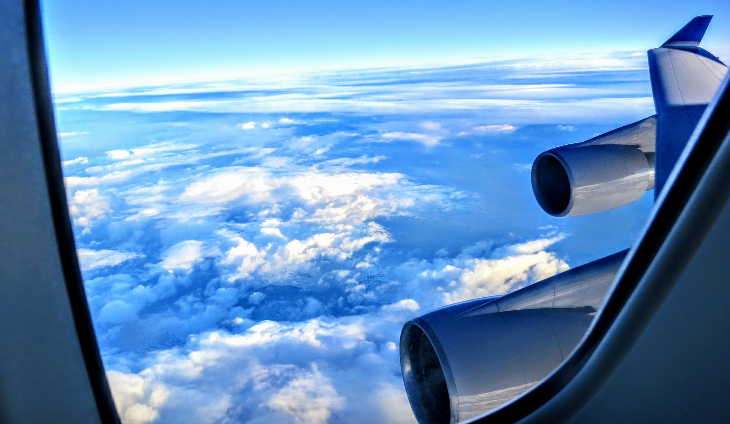 Late that summer of 1970, I stood at another window at SFO, looking out at what was then a brand new airplane: the 747 that would take me, my parents and brothers to Honolulu. My brothers and I sized it up, and we all wondered out loud whether it could actually take off with that girth. 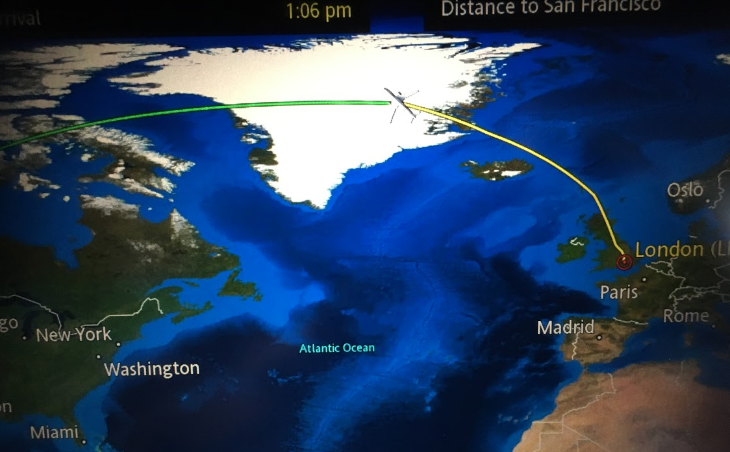 Note: This Trip Report is written by TravelSkills contributor Nancy Branka. United covered the cost of air transport, Nancy covered all other expenses related to the trip. This was an extravagant trip for our family of six, and my parents played it up, requiring each kid (I was the oldest at 14) to earn money to contribute to the plane tickets. (Now, as a parent, I suspect it was more of a life lesson requirement than financial necessity.) The trip made an impression: At least a couple times a year it comes up in family conversation—yes because it was an exotic destination for us, but also because we had to work for it, and then of course, there was that plane. So when TravelSkills’ Chris McGinnis was going to be out of the country and miss this November 7 flight, I jumped at the chance to sub in. Even better, I was assigned a rear-facing business class seat- something else that will soon disappear on United. I was not the only one feeling nostalgic today. 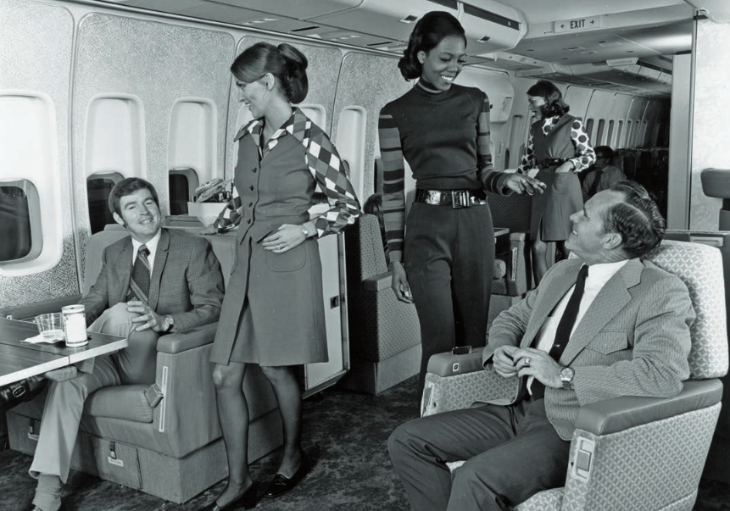 The festivities at SFO’s Gate 86 were crazy–shoulder to shoulder people, many dressed in their ’70s finest. From plaid jackets to Pucci dresses to faux fur vests, it was That 70s Show on steroids. Kitschy United memorabilia abounded: plastic carry-on bags, a mechanics uniform, old timetables. My own bellbottoms and ’70s era top were subtle in this crowd. 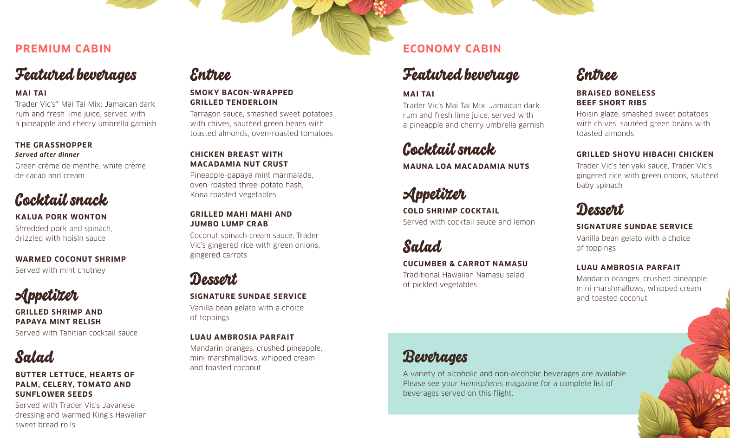 Passengers were promised gate festivities at both SFO and HNL, flight attendants in retro uniforms, and retro meals. All that indeed happened. But what surprised me were the unexpected moments of sentimentality. They came before we even left San Francisco. When we finally pulled back from the gate, a cheer went up. That was when my seatmate and I turned to the window and saw that our baggage handlers were lingering and all had their cameras out. Perched on a nearby gate’s Jetway stairs, a crew of flight attendants were taking selfies with our plane behind. Then, as we slowly taxied to the runway, ground crews all along our path stopped what they were doing to watch us pass—cameras in hand, of course. At one point, a group of about 50 took a group selfie, with the 747 in the background. The plane was like a beloved dignitary, on parade. This was incredibly moving. A similar scene unfolded as we landed and pulled up to our gate in Honolulu. A large crew stood by waving the “hang loose” shaka sign. Then, after disembarking we watched from the gate windows as ground crew members operated a crane to lower a 120-foot orange lei on the Queen. 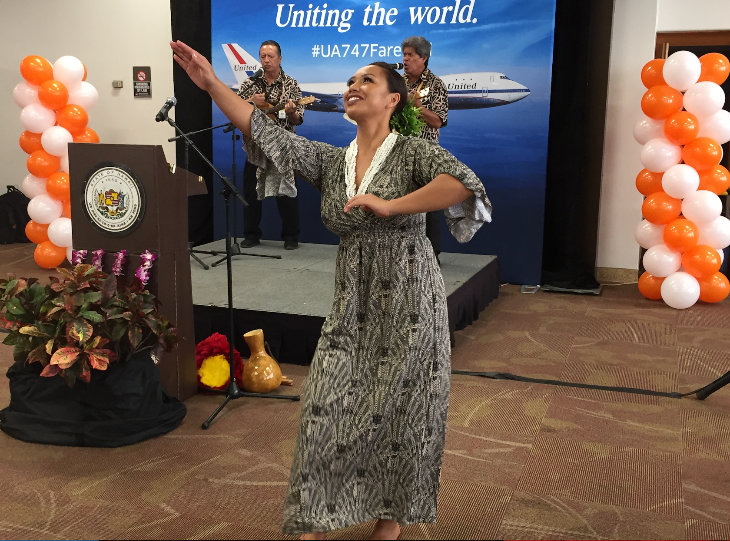 Perhaps because the 747’s shape brings to mind a face more than other planes, the lei seemed a totally natural honor. Again, that choked up feeling. Meanwhile, passengers from other arriving flights also stopped to watch the spectacle, alerted to the historic moment by their pilots, and we chatted about the revered 747. Perhaps coolest was the unexpected gesture to the Golden Gate Bridge, an icon in its own right. As we lifted off over San Francisco Bay, a takeoff I’ve experienced countless times, something seemed different. 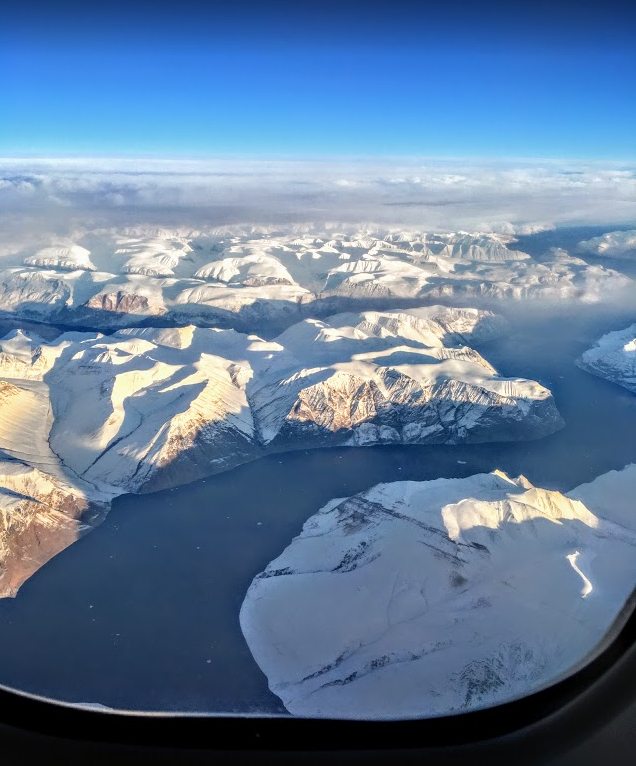 Suddenly, a gasp ran through the cabin as we swept lower than I’ve ever flown over the bridge—it was breathtaking. At which point the pilot gently tipped the aircraft’s wings, in a final wave goodbye to the Golden Gate. You don’t get many moments like that in air travel. 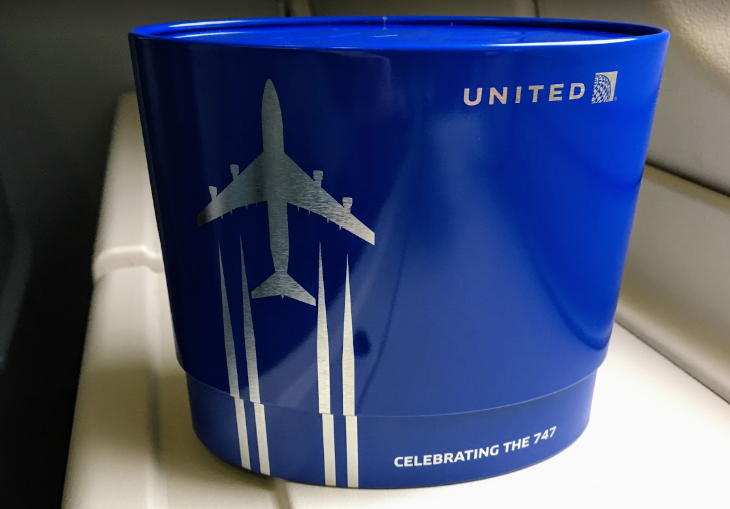 United certainly brought on lots of fun touches with the inflight service. 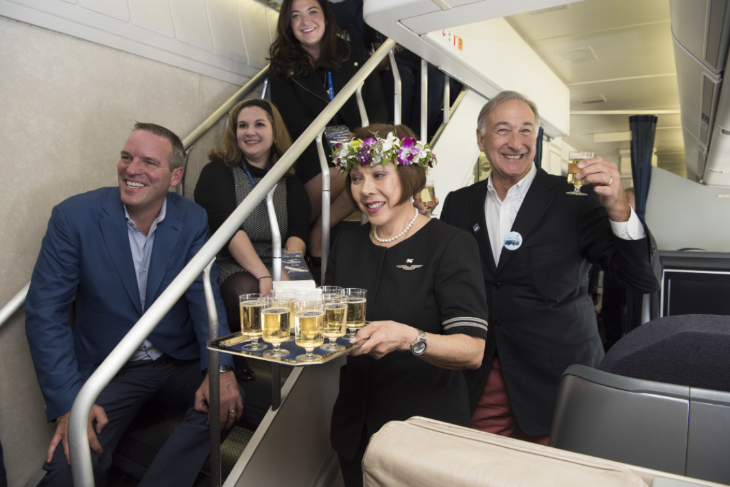 United CEO Oscar Munoz walked through the plane and clinked Mai Tai glasses with each passenger. (He did not take the flight.) Once airborne, the entire plane raised champagne glasses to toast the Queen. 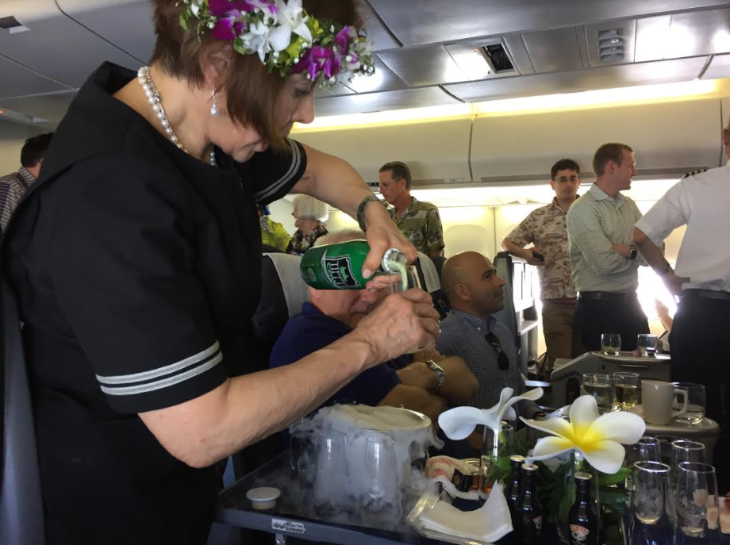 When appetizers were served, our purser brought by a bottle of Trader Vic’s salad dressing, which she said was the very dressing served when she began her FA career more than 40 years ago. After dinner a cart of Grasshoppers was served with all the steamy drama of dried ice (after similar service with ice cream sundaes). More than the retro accoutrement, the stories people brought on board made the flight distinctive. 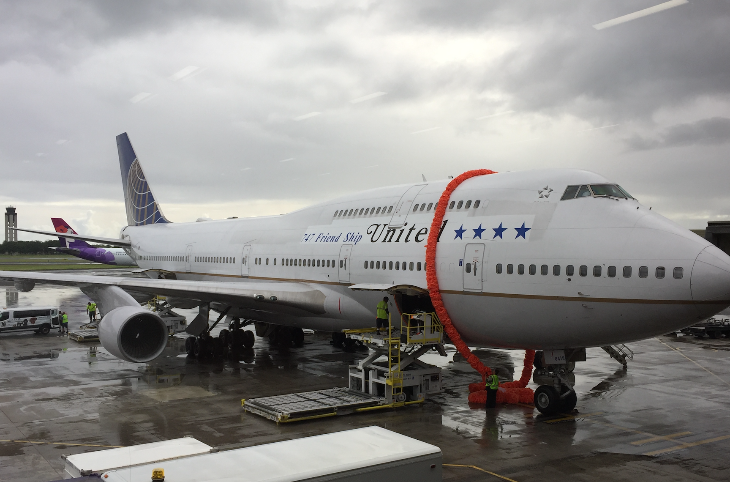 My seatmate, who flies hundreds of thousands of miles each year on United (and as many or more on other airlines), called the 747 his favorite aircraft, having flown it a hundred-plus times over the years. He loves its quiet feel and roomy first class seats. 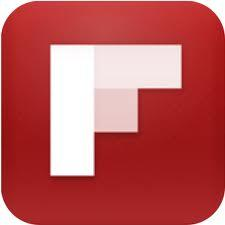 He reminisced about the upper deck when it was a lounge, and then when it later was converted to first class seating. He even once slept on the floor at the rear of the upper deck, a pilot having left a blanket and pillow behind there. Many shared memories. 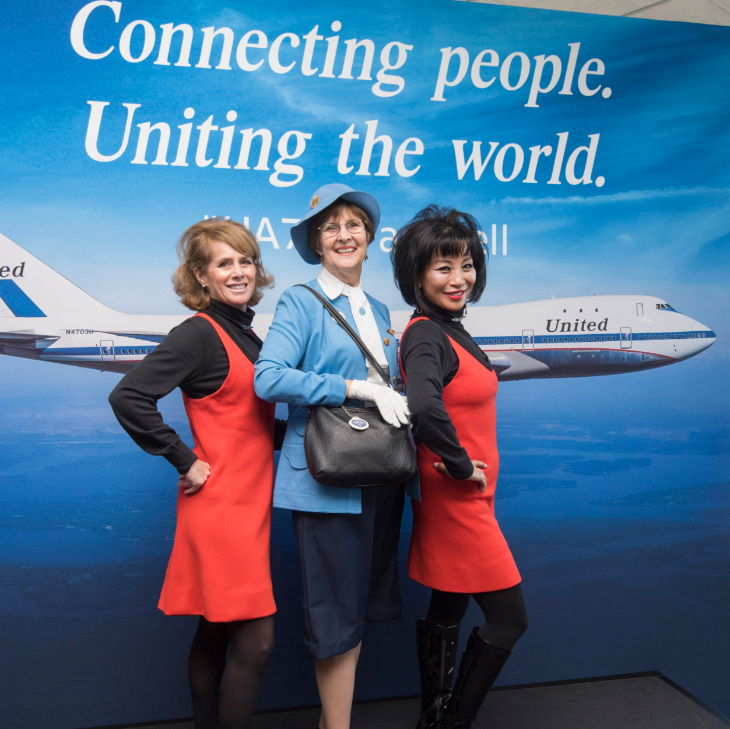 Our gate emcee reported that she’d just met a woman who was on the very first United 747 flight. Her father was a United mechanic and she herself worked for United. Her son was born at 7:47, and they named him Boeing. No kidding. As one flight attendant passed us hot towels, she said she had flown the 747 on the SFO-HNL route since her first day on the job. And she just couldn’t bear that it would be flying back empty to San Francisco the next day, then delivered to Victorville, CA on Thursday to be checked into the giant plane boneyard there. “So much fun happened on this plane,” she said. “Crazy stuff. Like right in your seats, right there,” she said pointing to my seatmate and me. Unfortunately, she turned and left before I could get details. One couple even became engaged on the flight today! I’m not sure if United was in on the surprise, but the flight attendant announced that United would be picking up their honeymoon air travel costs. Several others celebrated birthdays. One gentleman had been on the very first 747 commercial flight—on Pan Am—and he had the framed documentation to prove it. If I hoped the flight would reinforce the nostalgia of my family’s trip to Hawaii in 1970 and bring me back to what it felt like to be 14, it surpassed my expectations. But perhaps the biggest surprise was that sharing this nostalgia with 373 other passengers who had similar affection and memories would be so moving. United, which has had a challenging year in some respects, deserves full credit for sensing the zeitgeist and tapping into the deep feelings passengers have towards this plane. See United’s excellent 4-minute compilation video from the final flight. 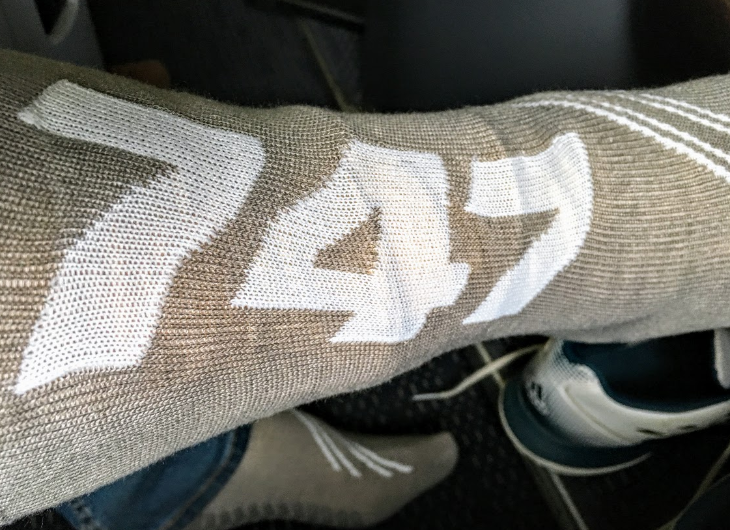 Do you have a special 747 memory on United or any other airline? What do you think of United’s big send-off? Please leave your comments below. Disclosure: United covered the cost of air transport, Nancy covered all other expenses related to this trip.